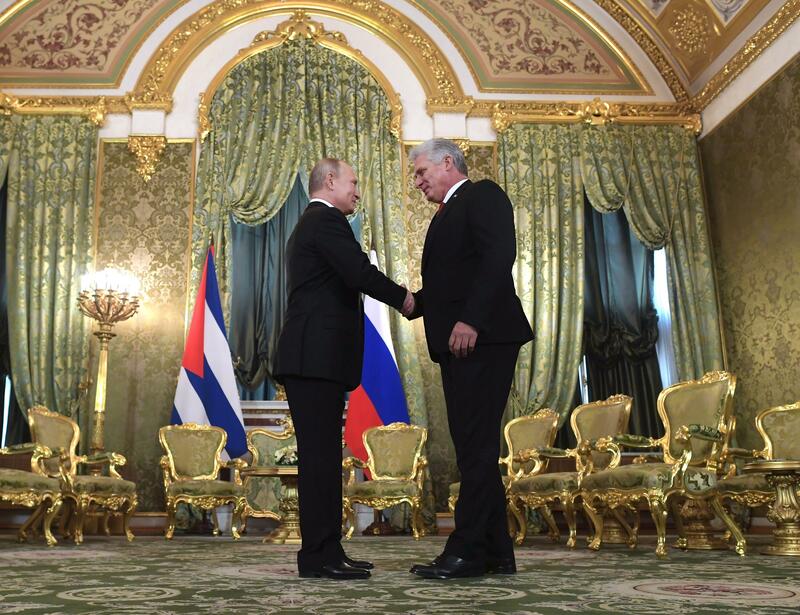 Fri., Nov. 2, 2018, 8:49 a.m.
MOSCOW – The leaders of Russia and Cuba vowed Friday to expand what they called their “strategic” ties and urged the United States to lift its blockade of Cuba. Sergei Storchak, Russia’s deputy finance minister, said Russia could offer Cuba a $43 million loan to help fund its military modernization. Published: Nov. 2, 2018, 8:49 a.m.